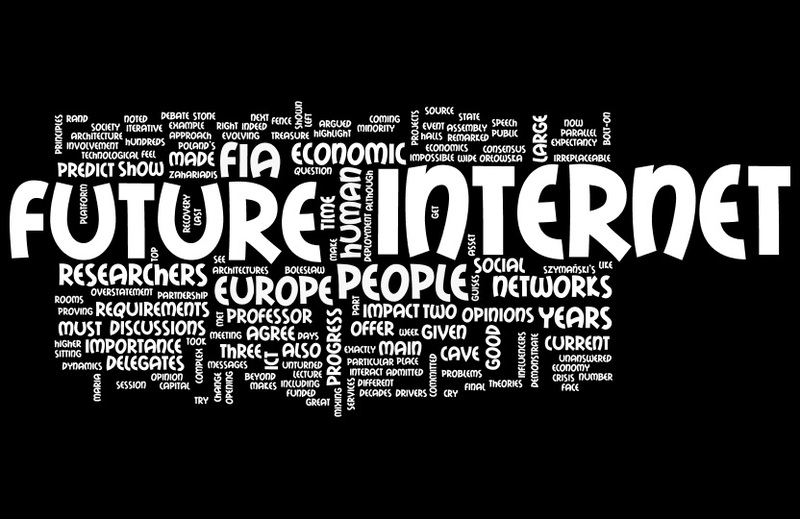 The Internet is no longer just a “virtual” public square—it’s the actual one. We debate critical issues online. We launch social movements with tweets. Independent media sites and citizen journalists have outposts in every part of the Web. Stories break all the time, from a range of sources. Advocacy groups collect data and blast information to their activists. Social media provides news scoops ahead of press releases. 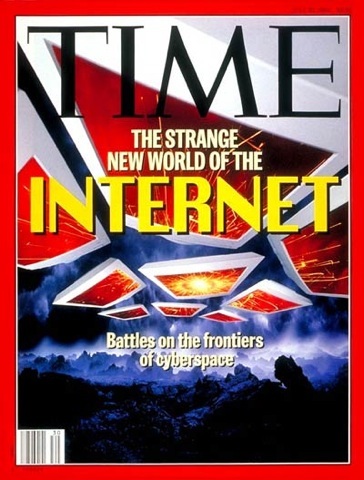 And right now there’s a war on over the future of the Internet. On one side are the Internet service providers (ISPs)—the AT&Ts, Comcasts, and Verizons of the world. They’ve got millions of dollars to spend on lobbying. And they have direct lines into our homes and businesses. On the other side is everyone else—Internet users like you and me, content companies, and online platforms like Netflix and reddit. To put it simply: If you’re not an ISP, you should be standing on this side of the line. Right now, the question is: On which side of the line will the Federal Communications Commission (FCC) make its stand? Because this agency will determine the fate of the greatest communications network ever created. 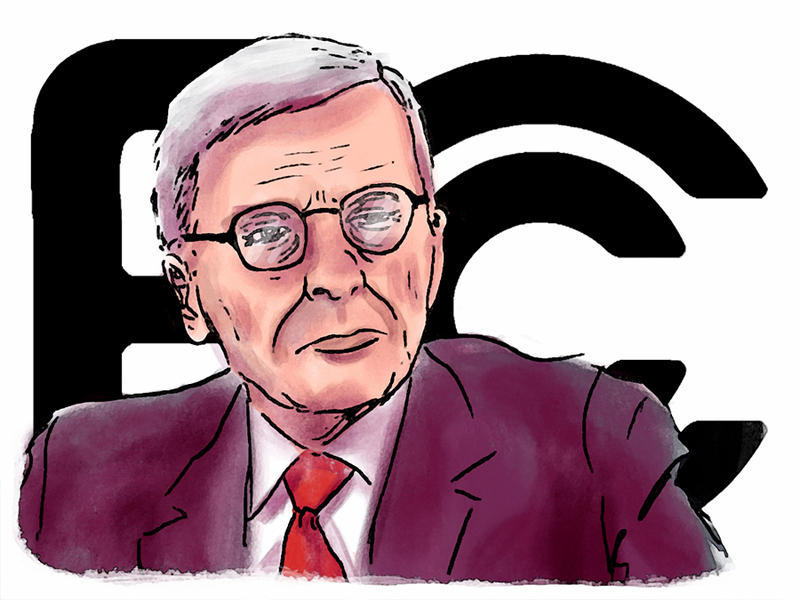 FCC Chairman Tom Wheeler has a big task. In January, a federal court ruled the FCC could not enforce its Net neutrality rules as written (more on that below). Those rules required ISPs to treat all content and applications equally—if things were running slowly, they ran slowly for everyone. Now Wheeler and his fellow commissioners have to make a choice. Protect the Internet we know and love—or surrender it to the ISPs. In late April, Wheeler made his first move, releasing a proposed rewrite of the rules the court tossed out. 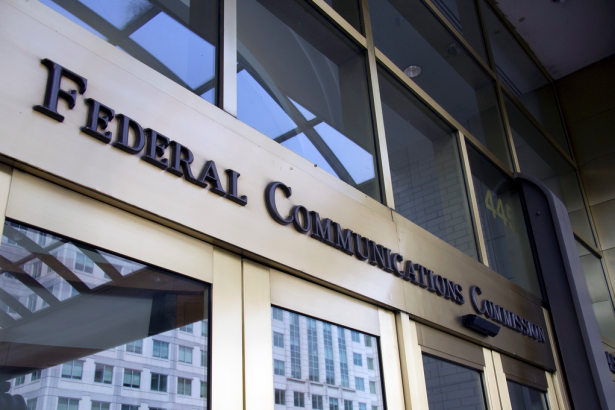 According to early reports from FCC sources speaking to the press, these rules would give ISPs the ability to pick winners and losers and to discriminate online. ISPs would be permitted to slow down traffic from companies that don’t pay special fees. Put another way, if you can afford to pay up, you can be assured that your content is delivered the way Internet users are accustomed to getting it. If you can’t pay, welcome to the slow lane. These rules would also give ISPs the freedom to favor their own offerings over those of their competitors. That would be a financial boon if, for example, you happen to be an ISP like Comcast, which owns NBCUniversal and its many content providers. If you can’t pay, welcome to the slow lane. A (very) brief history of the internet. The two-way, networked communication style fostered by the World Wide Web has begun supplanting the old, one-way mediums—broadcasting, print, and cable. It’s not about one company or one wire or one tower sending us information. It’s about all of us communicating directly with each other. 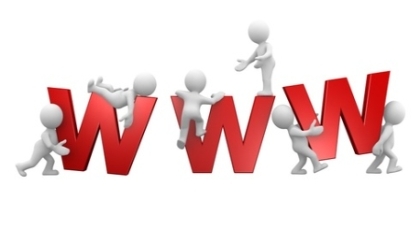 What has made the Internet so powerful—and so unlike its predecessors—is its very architecture. The Internet originally used telephone lines—a “common carrier” network. The concept of common carriage applies to many industries, but particularly transportation systems such as railroads, highways, and airlines—as well as our long-distance telephone and cellular networks. In the early days of the Internet, owners of the physical infrastructure could not discriminate based on content. The government’s role was to ensure that anyone who wanted to access the networks could use them, without a gatekeeper in the way. So for startups, independent media, and corporations alike, network owners were not allowed to speed up or slow down access to websites and applications. This is what allowed for so much innovation and competition online. But the phone and cable companies were looking for a cut of all the economic activity on their networks. They flooded the FCC’s offices with pricey lobbyists—and the strategy worked. The FCC began dismantling the regulatory structure that protected common carriage on these networks. In 2002, the agency caved to the cable industry’s bizarre argument: that if you were accessing the Internet over a cable line, instead of a phone line, it was somehow different and shouldn’t be subject to common-carrier protections. In 2005, the FCC decided this same approach should apply to all other platforms (including the phone lines) used to access the Internet. When the public revolted at the loss of all common-carrier protections, the agency adopted a new set of openness principles. But principles aren’t the same as enforceable rules, so in 2010 the FCC said it would codify the idea of Net neutrality into law by passing the Open Internet Order. This watered-down version of Net neutrality failed even to cover wireless networks, but Verizon, a major wireless network, sued anyway, claiming the agency lacked the authority to create and enforce its rules. In January 2014, a federal court agreed with Verizon and overturned the FCC order. But the court didn’t comment on the merits of Net neutrality. Instead, it simply said if the FCC wanted to write rules that would pass legal scrutiny, it would first need to reclassify broadband as a telecommunications service. This would allow the FCC to once again treat network owners as common carriers. Enter Chairman Wheeler, center stage. Credit: Pando.com January’s court decision opened the door for the FCC to right the wrongs of previous administrations. If the FCC wants Net neutrality, it must reclassify broadband as a telecommunications service, which would restore common-carrier protections. All signs, unfortunately, suggest Wheeler plans to weaken, or even eliminate, Net neutrality. January’s court decision opened the door for the FCC to right the wrongs of previous administrations. If the FCC wants Net neutrality, it must reclassify broadband as a telecommunications service, which would restore common-carrier protections. All signs, unfortunately, suggest Wheeler plans to weaken, or even eliminate, Net neutrality. Reports of the FCC’s newest proposal on Net neutrality confirm that the agency is leaning toward a weak approach that stands little chance of holding up in court. The plan doesn’t actually address the problem—and many say it’s just a clever means of legal deferment. By proposing convoluted rules that don’t stand a chance of survival, Wheeler is attempting to get the best of both worlds: He’s paying lip service to the concept of Net neutrality while doing nothing to enforce it. In this new world, smaller content providers and startups that could not pay for preferential treatment might not be able to compete because their delivery speeds would be much slower. And consumers would have to pay more because any company that agrees to strike deals with phone and cable companies would undoubtedly pass on those costs to their users. Yet this isn’t just about the big video and content companies. As Stanford Law School professor Barbara van Schewick explains, the FCC’s proposal would seriously disadvantage those lacking the resources of an already established corporate entity. Net neutrality activists expected the FCC to release full details of its proposal at its May 15 meeting and began mobilizing in April, calling on the FCC and Congress to fully ensure a free Internet. Once the FCC releases its official proposal, the floodgates will open for public comment. If the initial reaction is any indicator, millions of people will weigh in. The five FCC commissioners have the power to protect or destroy the Internet as we know it. Unless everyone on this side of the line speaks up, Comcast and Verizon will get the last word. To save the Internet, Americans have to speak up now. 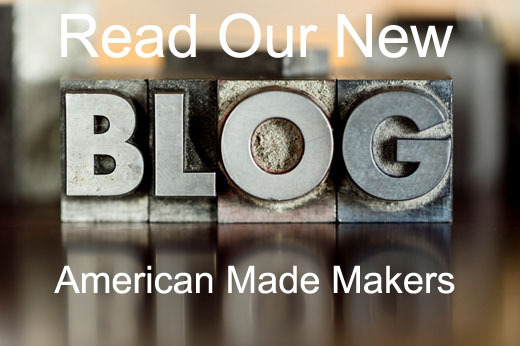 Candace Clement wrote this article for The Power of Story, the Summer 2014 issue of YES! Magazine. Candace is Field Director for Free Press, a national, nonpartisan organization fighting for your right to connect and communicate. This entry was posted in American Way, The Internet and tagged FCC, Internet, ISPs, Net Neutrality, Service Providers by Cher Valentino. Bookmark the permalink.